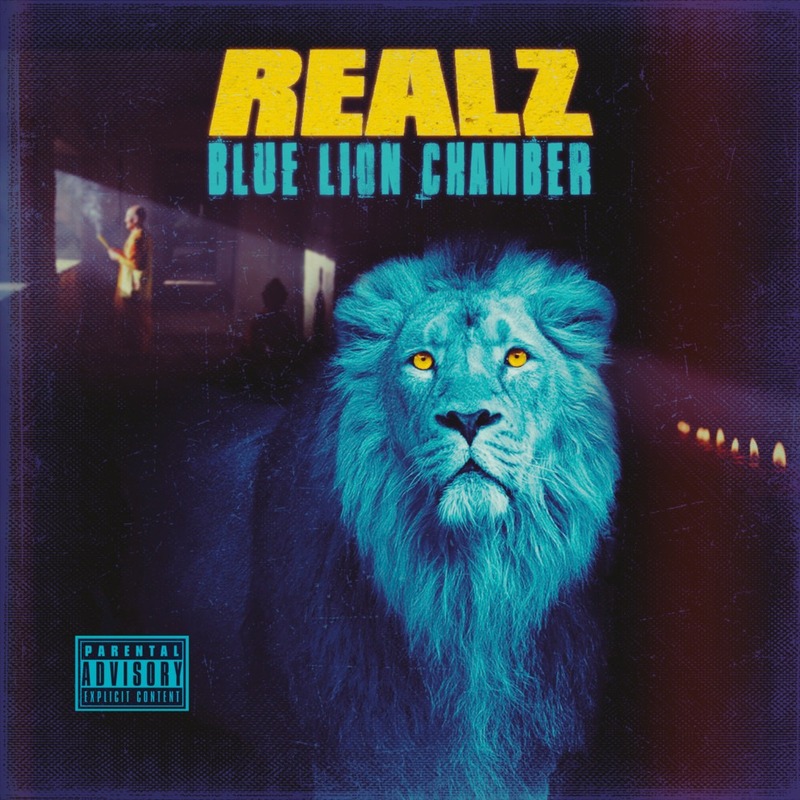 REALZ (formerly Irealz) is ready to introduce the Blue Lion Chamber. This project was started in 2013 when REALZ was on the road with Cannibal Ox for their Reunion tour. 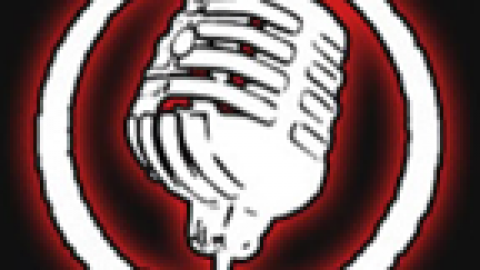 REALZ was invited into the legendary Can Ox crew Iron Galaxy Clik and was also put in the super group Crimson Godz (Vast Aire, Vordul Mega, Kenyattah Black, REALZ, Double A.B., n more). REALZ was named Blue Lion and is the head of the Blue Lion Chamber of the Crimson Godz. For the past 3 years REALZ toured with Cannibal Ox and is on their 2nd critically acclaimed album Blade of The Ronin on a song called “Sabertooth”. He also has been recording many projects. Blue Lion Chamber is almost completely produced by Wu Affiliate producer Falling Down who started his career making hits for Killarmy like “Street Monopoly” and “Originators. 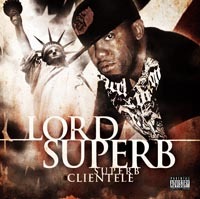 This album also features some trump tight Wu family Dainjamental, Bugsy Da God, 9th Prince (Killarmy), Dom Pacino (Killarmy), Baretta 9 (Killarmy), Solomon Childs, as well Vast Aire (Cannibal Ox / Crimson Godz), and introducing from out the Blue Lion Chamber Black God, and World B Free aka World. You can expect hard soulful beats with hard lyrics and flows to match. This album will be a favorite amongst underground fans who love the raw sound and flavor coming out of the golden era. 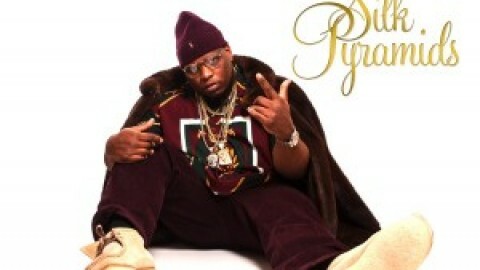 Top notch production, top notch rhymes is the formula. No gimmicks, no tricks, just raw hip hop. REALZ is teaming up with Chambermusik/Thrice Great Records to bring you this instant classic. 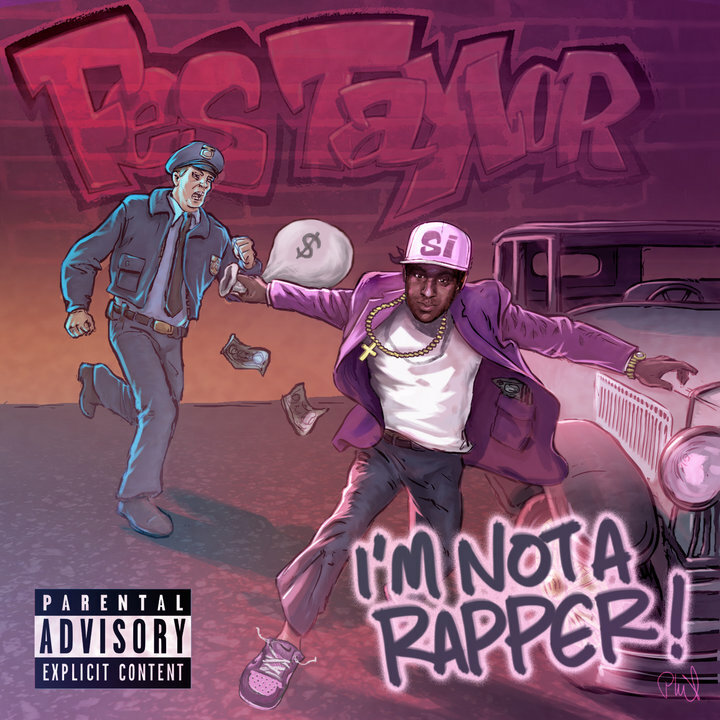 Fes Taylor – After the Storm NOW AVAILABLE! Shyheim – Interview and new album in stock!